Alison has over 25 years’ experience working with some of the world’s best known global corporations. She has been CEO of leading consultancies in the UK and in Asia Pacific. 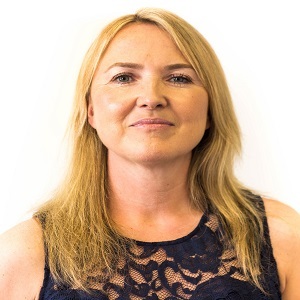 Alison now runs her own consulting business and has developed a portfolio of non –executive, advisory and project roles. Alpo has been advising more than one hundred companies in various markets. 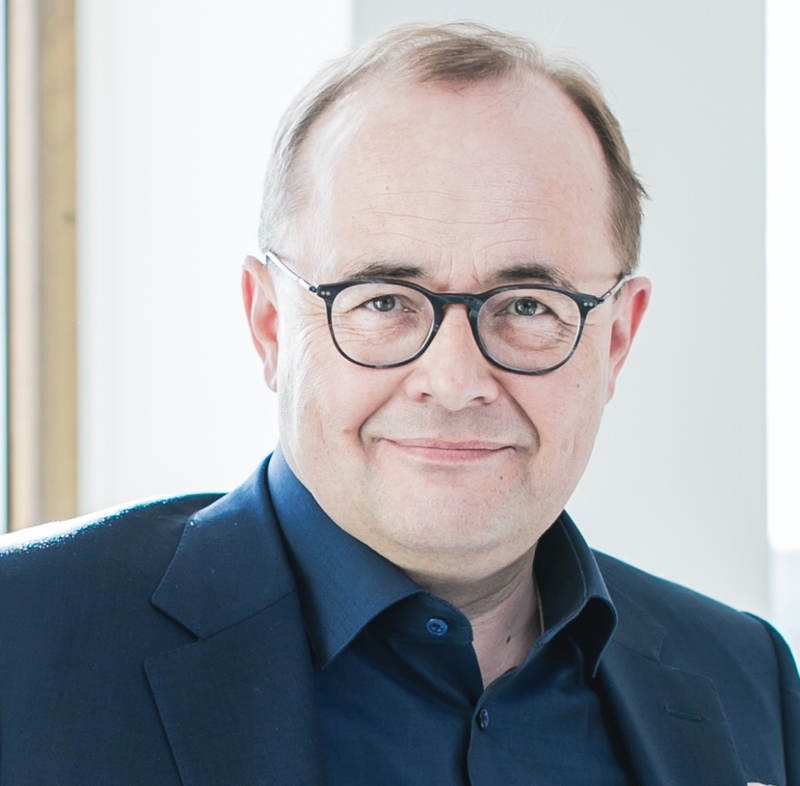 He is also the Chairman of Finnish PR Agencies as well as Board Member of International Communications Consultancy Organisation (ICCO). 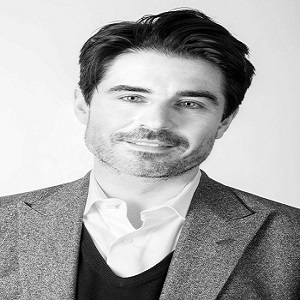 Andrew Nicholls is the Co-Founder and Managing Director of CARMA ASIA. He helps organisations monitor, analyse and evaluate online and offline communications; providing real-time intelligence and in depth analysis across media channels, languages and industries in Asia. 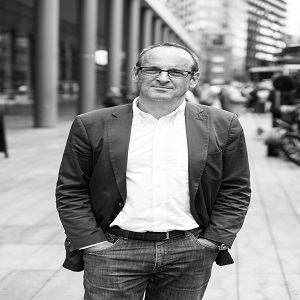 During Andrew’s 14 years’ experience spanning the UK and APAC, he has held senior management positions at global companies including Dennis Publishing and HighEnd Media. Andrew Vine is the founder of The Insight Bureau, a speaker bureau, and the author of "Honestly Speaking”. He previously worked at The Economist, holds an economics degree from Nottingham University, and was an officer in the RAF. 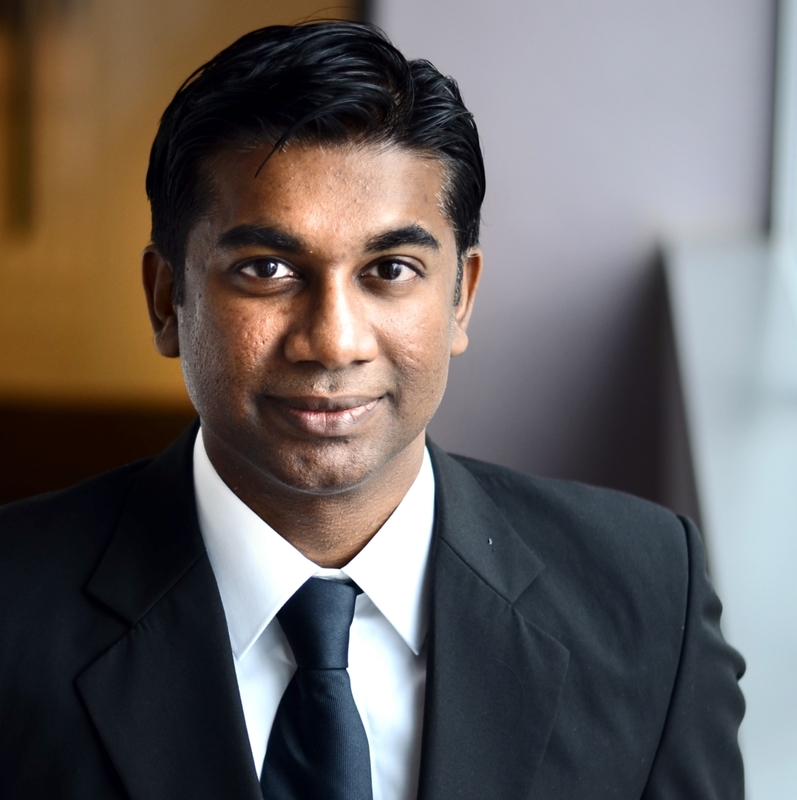 He has lived in Singapore for 25 years and is on the Board of BritCham. 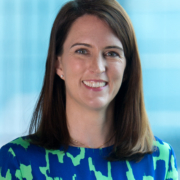 Charlotte McEleny is Publisher, APAC at marketing business publication The Drum. Having started her career writing about the marketing industry in the UK, at titles including New Media Age and Marketing Magazine, she travelled to APAC in 2016 to launch The Drum in the region. 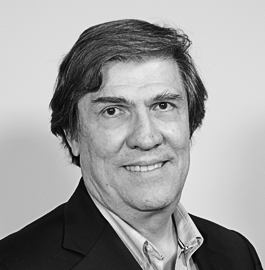 Graduated in Journalism at University of São Paulo, Ciro worked for many years as editor of some of the most important Brazilian publications. 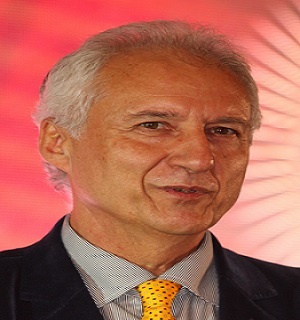 In 2001 he founded Imagem Corporativa, one of the leading PR firms in Brazil, and since then President of the company which has offices in São Paulo, Rio de Janeiro, Brasília and Recife. Ciro is now a board member of the Brazilian association of PR agencies (Abracom) and ICCO. 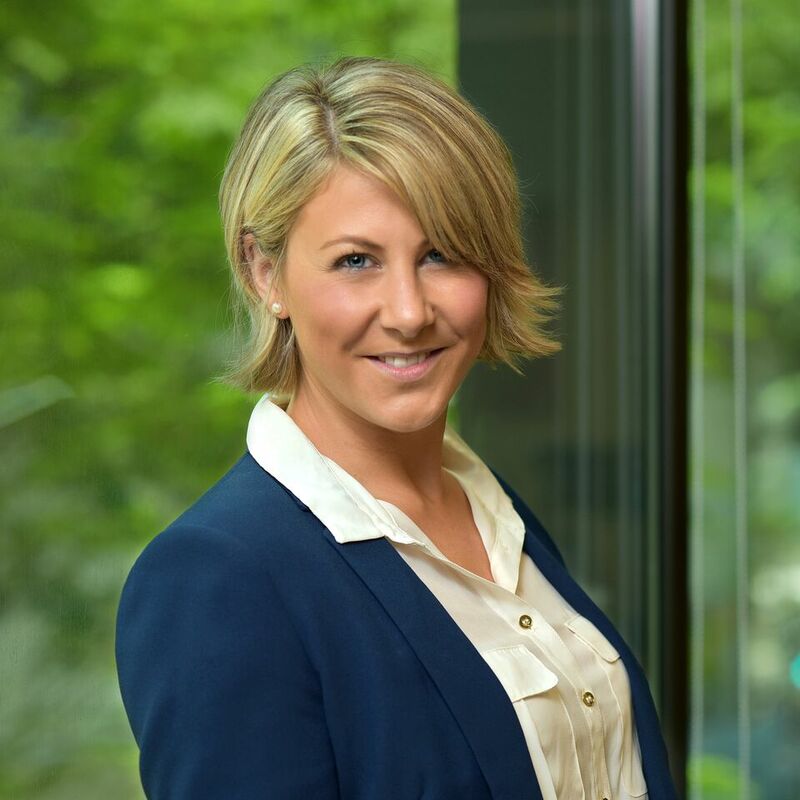 Emma oversees LEWIS’ regional APAC business. She has 12 years’ experience working for a broad range of B2B and B2C brands, developing Pan European and Pan Asian strategies and campaigns for clients in the technology, consumer and healthcare industries. 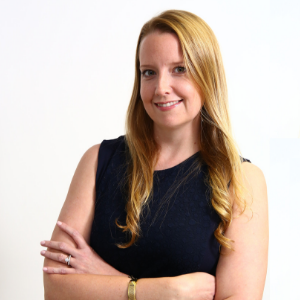 Prior to moving to Singapore, Emma was based in Hong Kong for eight years and was responsible for the growth of the Hong Kong office. Emma has 25 years’ experience in managing firm’s reputations. 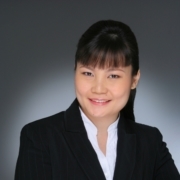 Formerly APAC CEO of Weber Shandwick, she has held board positions at PRHK and IABC. A regular award winner and judge, she lectures to MBA and EMBA students at Hong Kong University and serves on the boards of two local charities. Emma founded and leads Spurwing Communications. A strategic communications specialist, she has extensive experience advising global organisations and start-ups on corporate and financial relations strategies in Asia and internationally. 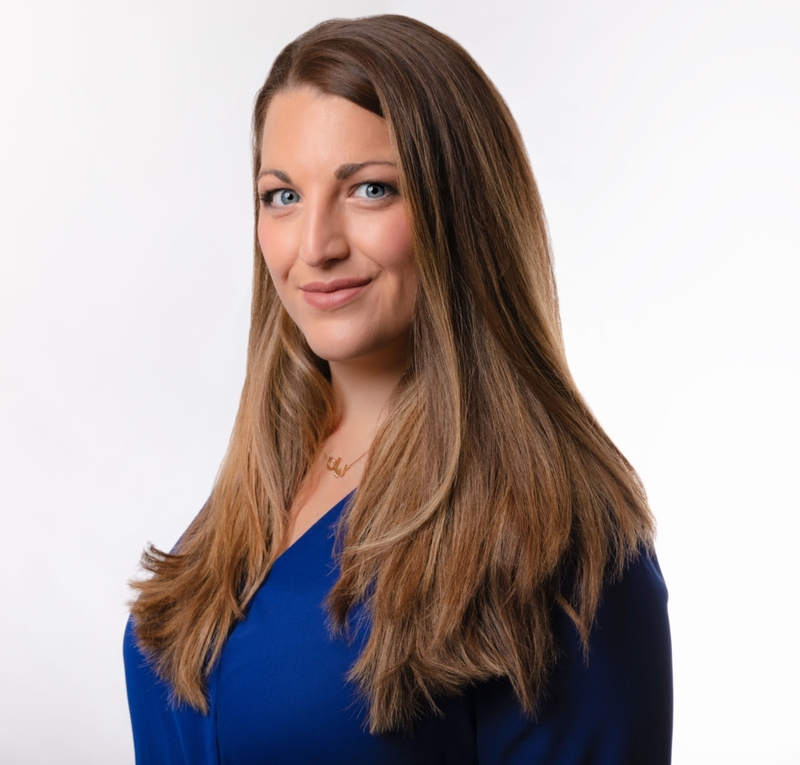 With a wealth of sector expertise in healthcare, food and nutrition communications, Emma is highly-regarded for the strategic counsel she provides. 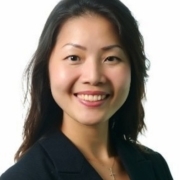 Eva Sogbanmu is head of external communications, Asia Pacific, for global real estate consultancy JLL. 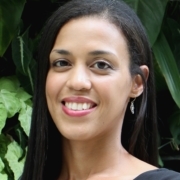 In the role, she develops and leads the firm’s PR and content strategies in the region. 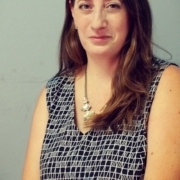 With two decades’ experience in Europe, North America and Asia, she has worked across a range of sectors and on the agency side as well as in journalism. 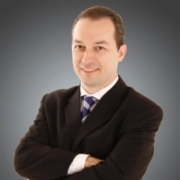 A former Associated Press staff writer, Gabriel Pâslaru is the founder of Romania’s first PR company - PERFECT Ltd.Co (www.perfect.ro), and currently serves as President of the Romanian PR Association - ARRP (www.arrp.eu) as well as a member of the ICCO Board of Management (https://iccopr.com/board-of-management/). Hilary leads W Communications in Singapore, the global creative communications agency’s Asia Pacific headquarters. An internationally-minded communications leader she has extensive global experience in agency and client-side roles spanning Europe and Asia. 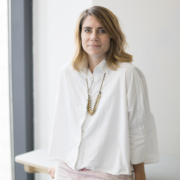 She’s passionate about working with diverse teams to develop multi-market communications programmes that help global brands and organisations connect with customers and key stakeholders in more creative, relevant and disruptive ways. Jamie McLaughlin is founder and President of Capstone Hill Search, a leading global specialist search and selection consultancy. 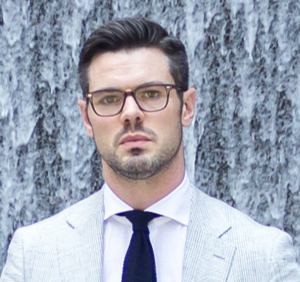 In his role, Jamie manages an international team of Public Relations and recruitment industry experts to deliver outstanding service, expertise and insights to both candidate and client throughout the entire hiring process and beyond. John O’Callaghan runs JOC Comms, a Singapore-based consultancy focused on media and presentation training, storytelling, thought leadership and communications strategy. After 20 years as a Reuters journalist in Hong Kong, London, Manila, Washington and Singapore, he held senior communications roles at Edelman, Sateri and Manulife. 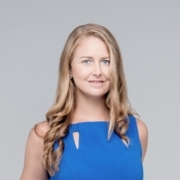 Raised in Australia, Karen has been with the hospitality industry for more than 10 years in Singapore in the areas of public relations, marketing and communications with various hotels and government bodies including the Economic Development Board of Singapore and Infocomm Development Authority of Singapore. 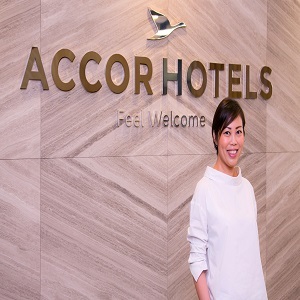 She is currently the Senior Communications Manager Asia Pacific for AccorHotels where she manages the communications for the group’s growing network of 4,600 hotels, resorts and residences across 100 different countries. 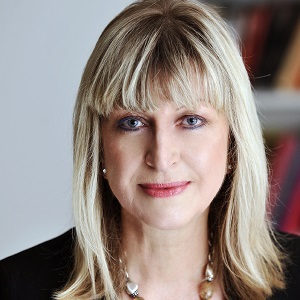 Katie King, a regular speaker on the international conference circuit, is an Author, Consultant and Keynote Speaker, with over 28 years’ experience. She has advised many of the world’s leading brands and business leaders, including Richard Branson, o2, Accenture, PA Consulting, Arsenal Football Club and Harrods. Katie is a published author of Using Artificial Intelligence in Marketing: How to Harness AI and Maintain the Competitive Edge due out on 3 February 2019. A strong advocate for the value of PR, Kiri is Chair of PRHK, on the Board of The Marketing Society and an active member of AMEC. She founded Sinclair in 2009 and is responsible for its organic growth and team first culture. In 2018, Kiri was awarded PR Agency Head / Leader of the Year by both Campaign Asia and Mumbrella Asia. Kiri earned her MBA from the University of Hong Kong. Based in Singapore, Linda leads brand marketing and communications across the Southeast and North Asia region for LinkedIn, the world’s largest professional network. She is an advocate of creating economic opportunities for everyone and launched the first-ever LinkedIn Opportunity Index in 2018 to understand what opportunities mean to people in Asia Pacific and barriers that stand in their way. Lucy develops the communications and content strategy for the British Chamber, overseeing the content and tone of all materials including the digital re-branding of the Orient magazine of which she is Editor, and building partnerships with member companies and external stakeholders such as government representatives and the media. Mark Laudi is an accomplished media mentor, business conference anchor, and radio and financial television current affairs show host. He is a veteran of the traditional and new media, with 25 years’ experience in print, radio, television, new and social media, and mentor to Senior Leadership Teams at multinational companies in Asia and the Middle East. 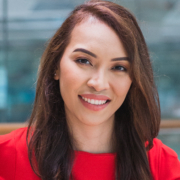 Niki Torres works as the Growth PR Lead in Skyscanner, managing Singapore and Malaysia. Having spent close to a decade working in various agencies both local and multinational such as Ogilvy, Text100, and Goodstuph, communications is at the heart of what she does.She has a deep knowledge in PR and comms, with complementary skills across copywriting, UX principles, analytics, advertising, content marketing, SEO and social media. 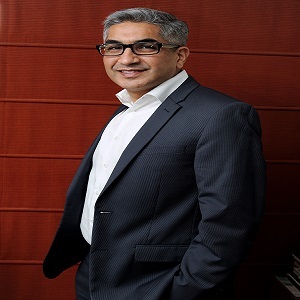 Nitin Mantri is one of the most dynamic leaders in the world of communications today. 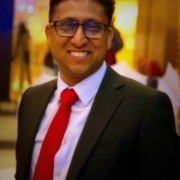 He is the Group CEO of Avian WE, the President of the Public Relations Consultants Association of India (PRCAI), and the Vice-President of International Communications Consultancy Organisation (ICCO). He will become the President of ICCO in 2019. Nitin joined Avian WE (then known as Avian Media) as its CEO in 2006. The firm was two years old and operated out of an apartment in Delhi, with 10 employees and a handful of clients. In a few years, Nitin set the template for year-on-year growth. Pippa is Director at one of the region’s most esteemed boutique luxury PR firms VIM & VIGOUR PR. Pippa works in the Singapore and Hong Kong markets to strategically position travel and lifestyle brands to a regional audience. Pippa has directed PR accounts including Walk Japan, Lightfoot Travel, The Mark Hotel, Waldorf Astoria and Rascal Voyages. Rasyida currently leads a team of PR practitioners and network of agencies for Oracle in ASEAN. 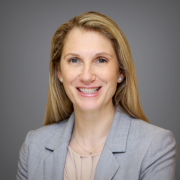 Her team is responsible for driving external communications for Oracle in the market, focused on driving Oracle’s messaging and positioning as a cloud company. Rasyida brings with her a breadth of experience working with enterprise technology brands in the course of her career, both in-house and on the agency side. Samantha is Regional PR Manager at Ninja Van, overseeing communications efforts across Southeast Asia with the aim to grow mindshare and heartshare among consumers and businesses alike. Samantha is a storyteller at heart. Her experience in PR includes stints at Asia Pacific Breweries Singapore and FleishmanHillard, at which she had worked on a multitude of award-winning campaigns. 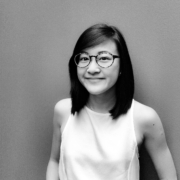 Serina Tan founded the Allison+Partners’ office in Singapore. Since 2014, she has driven triple-digit growth for Allison+Partners Singapore, which has served global brands including the Economic Development Board of Singapore, Bosch, Unilever Foundry and Huawei. 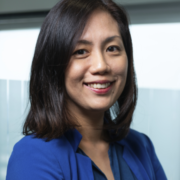 With nearly two decades’ experience in communications, Serina has a proven track record in planning and implementing successful communications initiatives for clients in Asia Pacific. Shawn’s background is a rich blend of corporate communications and journalism spanning a diverse range of industries including aviation, corporate, government and technology. Throughout his career he has advised an extensive range of organisations including major corporates; fast-growing start-up businesses; and government organisations. He has conceptualised and executed communication strategies as well as developed domain content on behalf of key executives for a range of media outlets. Currently editor of Food News International, Sheila Wan was photojournalist and editor of trade and B2B publications with international readers for 18 years. For 10 years, she lectured on mass communications and journalism in Singapore’s tertiary institutions. 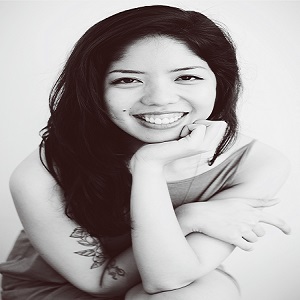 She was a US-based Tabbies Awards judge for editorial and design excellence in publications. 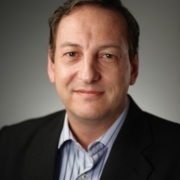 Tom Evrard is a Senior Managing Director in the Strategic Communications practice of FTI Consulting and is based in Singapore. 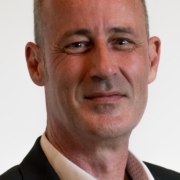 Specialising in regulated industries, he has spent nearly 20 years advising clients on complex corporate communications and reputation management events including high stakes crisis communications. His areas of expertise include issues and crisis preparedness and management, corporate brand development, public policy and litigation communications, media relations, and capital markets communications. Experienced Corporate Public Relations with demonstrated history of working in the insurance, retail and hospitality industry. Skilled in Media Relations, Corporate Social Responsibility, Integrated Marketing, Crisis Communications, and Brand Activation. 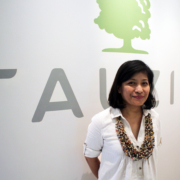 Yani is in charge of Corporate Public Relations of TAUZIA Hotels - a multi award winner hotel management company with 123 hotels in operations and various stage of development across Indonesia, Malaysia and Vietnam by 2023.